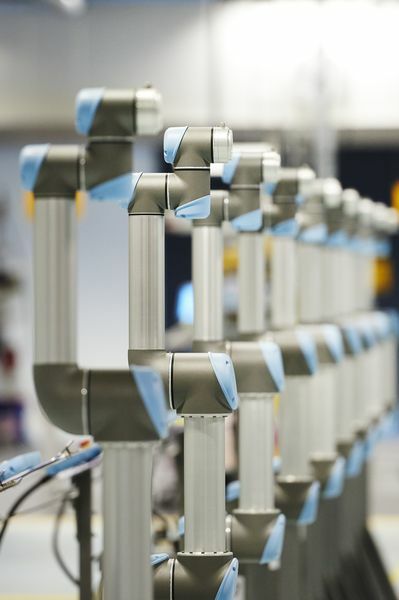 The sky is the limit with collaborative robots from Universal Robots (UR). Now you can automate virtually anything, from assembly to painting, screw-driving to labeling, injection molding to welding, and packaging to polishing. UR robotic arms from Numatic Engineering can streamline and optimize processes across your operation. Collaborative Universal Robots can automate virtually anything.